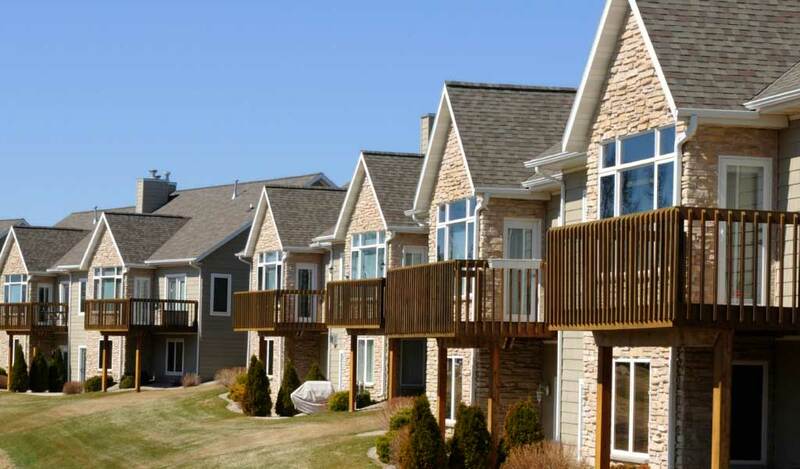 Roofing Contractor Schaumburg IL – Weatherguard Construction Co.
A northwestern suburb of Chicago, Schaumburg is a village of approximately 75,000 people. The village is part of the Golden Corridor, an area that surrounds Interstate 90, the Jane Addams Memorial Tollway. The highway allows people living in surrounding areas to commute to the many Fortune 500 company headquarters, manufacturing plants, shopping malls, restaurants and medical facilities. This gold mine of financial advantage is what gave the Golden Corridor its name. Schaumburg lies about 30 miles from the central business district of Chicago. It has become quite the suburban metropolis and boasts the 11th largest mall in the country. Perhaps Schaumburg’s primary current claim to fame is the fact that it is home to one of two IKEA stores in the state. However, its proximity to Chicago makes it an ideal place for families, students and retirees. There is always something to do in the area, although the winters can bring in some bitter cold that might make you want to stay indoors. According to Sperling’s Best Places, Schaumburg receives about 32 inches of rain each year. This is less than the U.S. average of 36 inches per year. However, the village is right up there with the U.S. average for snowfall. Schaumburg receives about two feet of snow per year. The U.S. average for snowfall is 25 inches. Schaumburg is considered to be somewhat comfortable in regards to summer temperatures. The humidity is lower than the average for the U.S., which helps people stay cool. The breezes that surround the windy city help maintain a mild climate as well. However, some residents say that even though the winters are cold, the summer humidity can be stifling at times. With an average high of 86 degrees Fahrenheit in July, Schaumburg has relatively mild summers. However, the average low in January is 12 degrees. This can make for lingering snowdrifts that never seem to melt away before the next dusting. According to Weather DB, on February 2, 2011, Schaumburg received 17 inches of snow during one storm. Most of the snow in the area usually falls in January, with the monthly average closer to 11 inches. December and February fall close behind in regards to snowfall amounts. The most snow that ever fell in one month was in January 1918, when 39 inches of snow blanketed the town. The most current record for monthly snowfall was in December 2000. Almost 30 inches fell that month. Hailstorms are not uncommon in the Schaumburg area. However, there is not necessarily a discernable pattern of hail in the town. According to StormerSite, there were 13 hail reports within 10 miles of the city center in 2014 and 14 in 2015. However, there was only one hail report in 2013 and three in 2012. The largest hail reported in 2014 was 2 inches. Hail doesn’t only cause damage to cars and unprotected citizens; it can damage your home. Although you may not be able to see the damage on the roof, a professional contractor can pinpoint any damaged areas that need to be repaired or replaced after a hailstorm. While snow and hail are major factors that affect the climate in Schaumburg, tornadoes are also a concern, especially in the summer. According to Home Facts, the largest tornado ever recorded in the area occurred in 1990. It harmed 350 people and resulted in 29 fatalities. In fact, there have been 119 tornadoes in the Schaumburg area since 1950. The town sees about two tornadoes per year, and an average of two people are killed by these tornadoes annually. The risk level for tornadoes in the area is considered to be moderate. Most of the tornadoes that have hit the greater Schaumburg area have taken place in the late spring, summer and early fall. August is a popular month for tornadoes in the area. Tornadoes can produce hailstorms too; hail is not typically a winter weather problem. Your home should protect you from inclement weather. As long as your property is not directly in the path of a tornado, a well-maintained home with a high-quality roof should provide more than adequate shelter in the Schaumburg, IL, area. Many homeowners don’t realize when they have a damaged roof. If some shingles are compromised during a storm, the next spell of heavy wind could lead to a leak. Don’t wait until you see obvious signs of roof damage. Inspect it after every storm, and take care of small issues before they become larger problems.